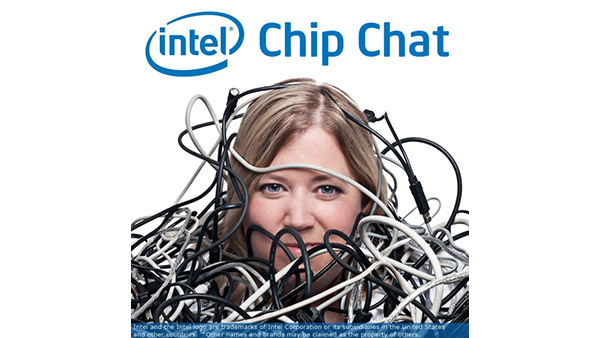 In this Intel Chip Chat audio podcast with Allyson Klein: In this episode of Intel Chip Chat, Christine Avanessians, Principal PM Manager of the Microsoft Azure Compute team at Microsoft, joins us to talk about Microsoft Azure’s Confidential Computing (ACC). ACC is a broad Microsoft initiative to protect applications and data while in use in memory in the public cloud and is enabled by Intel Software Guard Extensions (Intel SGX). Christine explains why being able to protect data in use is important for customers and how it is accelerating adoption of public cloud workloads. Christine also talks about what is new for ACC at Microsoft Ignite this week in Florida and how people can get started with Open Enclave.